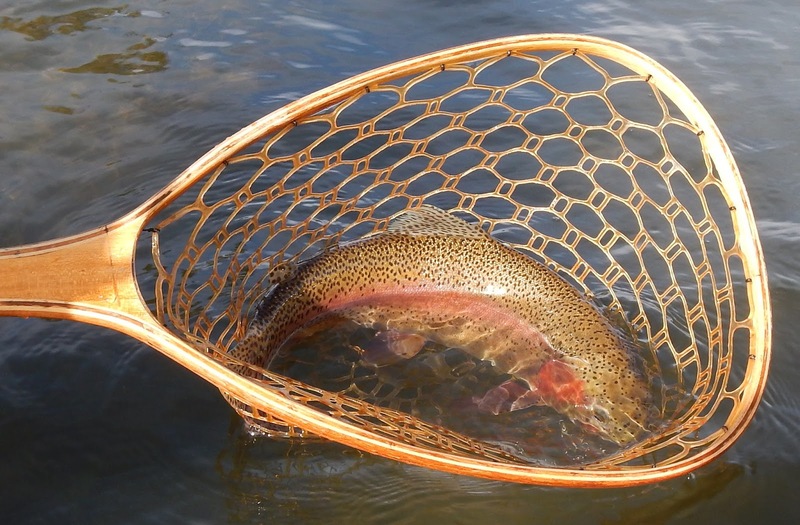 "Many of today's outdoor writers have gone to school and learned to write; then started to write about fly fishing. The lack of on the water time shows in their writing." Yes! The snow "window" remains open. We'll take as much as nature provides. The fly fishing? Limited. Who was the newly incorporated town of Truckee's first mayor? What year was the town of Truckee incorporated?